Los Angeles has some of the worst traffic in the world, with some drivers spending hours daily commuting to and from home and work. With millions of vehicles on the road daily, if you drive a car then you are surly exposed to other drivers’ road rage and the damaging consequences that can come as a result. Although it’s not possible to avoid road rage completely, there are some steps you can take to minimize the negative impacts of encountering it. If another driver cuts you off or engages in any of the other types of road rage in your presence, the most important thing is to not allow it to trigger you. If someone cuts you off, it’s easy to get angry and act in retaliation, further increasing the risk of a car accident. Therefore, it’s important to keep cool, calm, and collected. It’s best to first ensure you’re driving safely, and ignore the other person completely. Avoid eye contact. 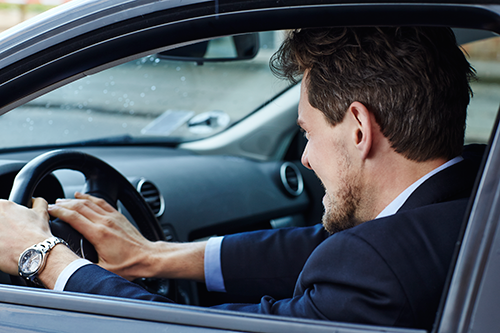 If you look at the other driver and shake your head or make a hand gesture, that may trigger the raging driver to commit more risky behaviors. You should even pull over safely and let them pass before moving on to avoid being involved in an accident. In some cases, road rage can be considered as an assault. In such severe cases where the reckless driver is putting others on the road at risk, call the police and report the other driver. You will help yourself and other innocent drivers on the road. Raging, impatient drivers should not get in the way of you making it safely to your final destination. You deserve to be compensated for your injuries and damages that you suffered as a result of an aggressive driver. Being a victim of road rage can result in emotional, physical, and financial distress and you should not have to deal with it alone. We can help you navigate your claim and advise you properly if you’ve been a victim of reckless driving. After consulting with us you’ll feel more clear about your situation and options that you have moving forward. 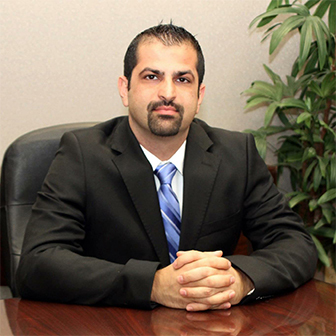 If you’ve been involved in an accident and believe it was not your fault, be sure to contact The Law Offices of Michael A. Rabban for a free consultation about your personal injury case at 818-272-8882.